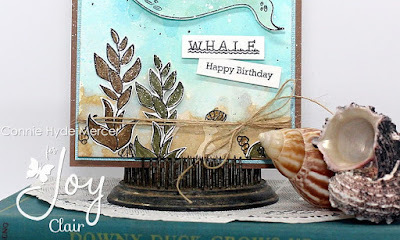 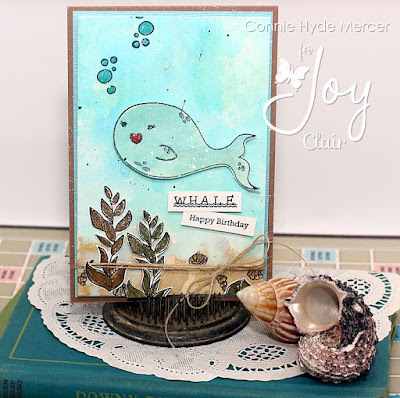 crafty goodies: A Whale card with Joy Clair! 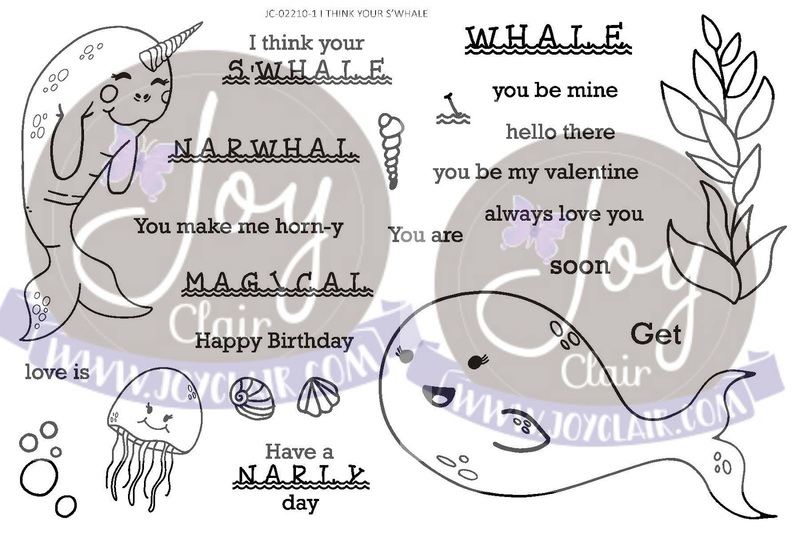 Ohhhhhhhh I love love love this! 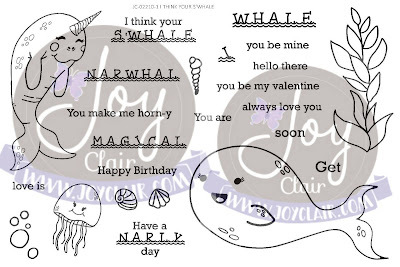 That is soooo stinkin' cute.